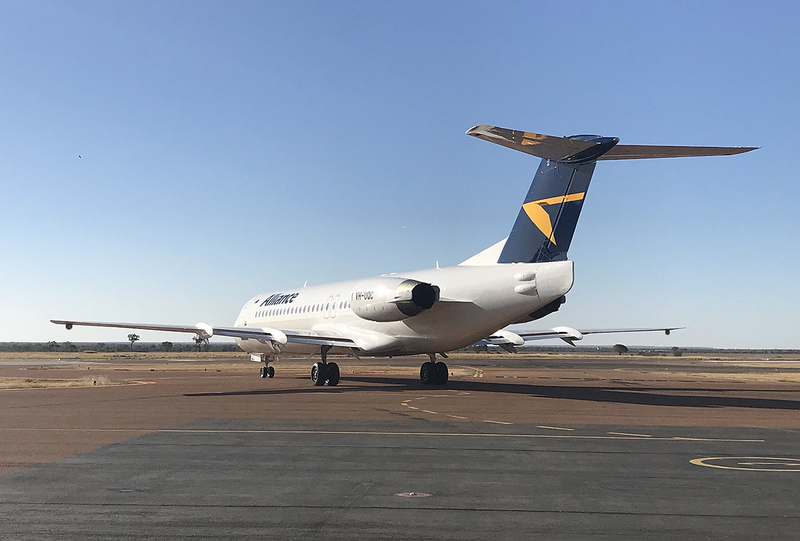 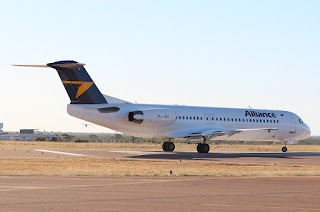 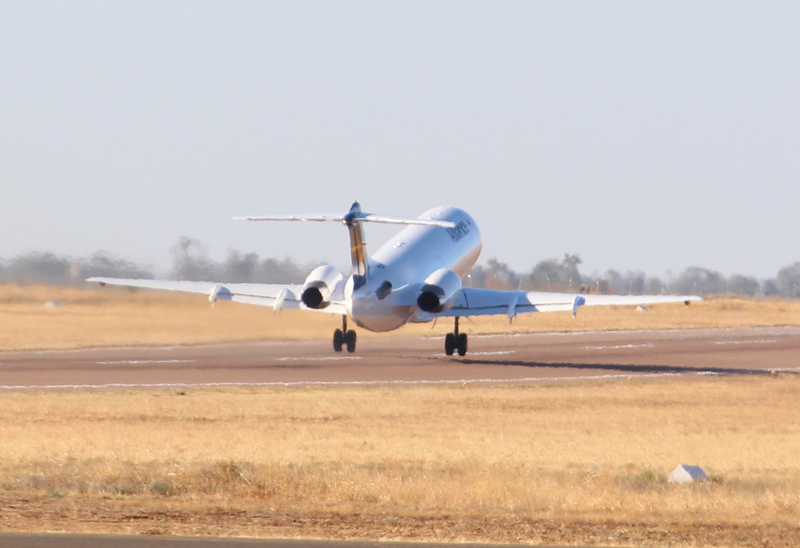 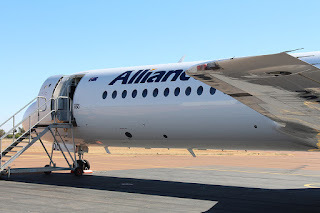 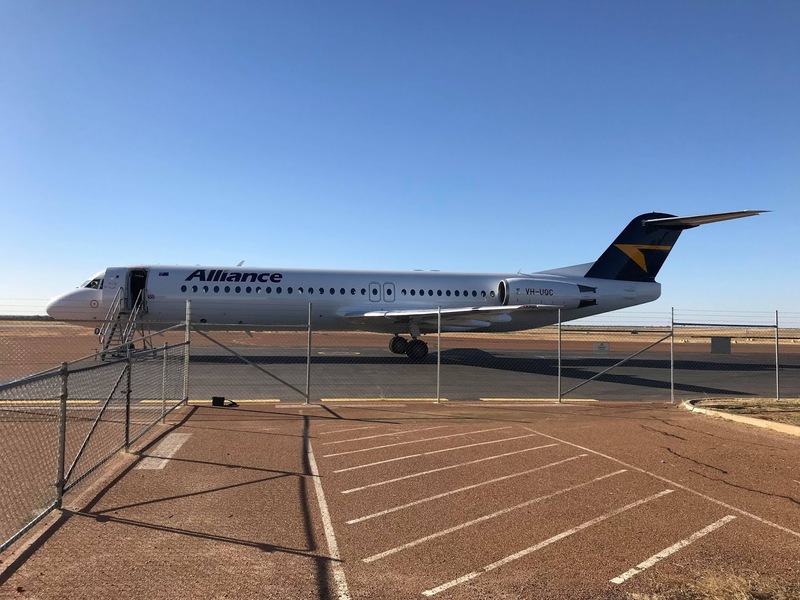 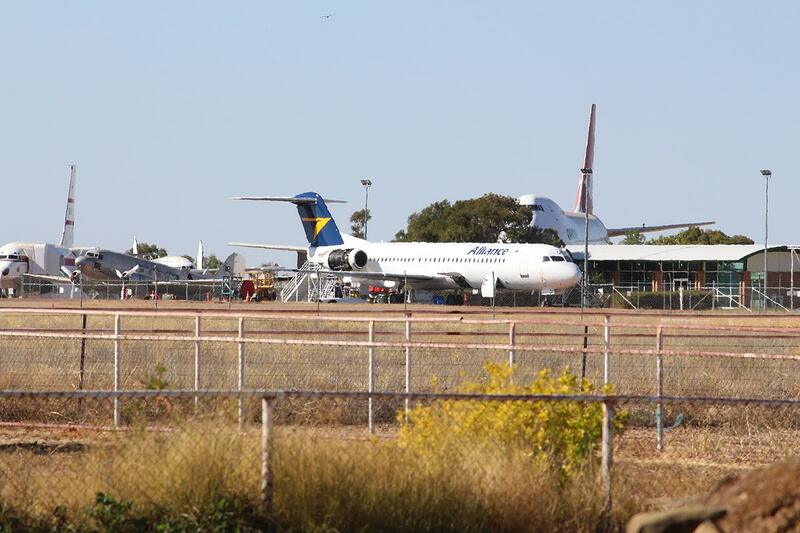 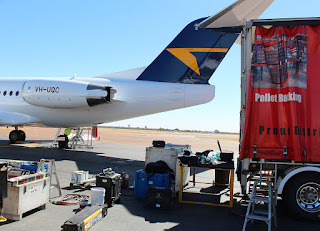 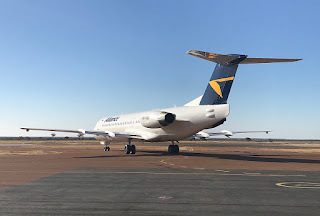 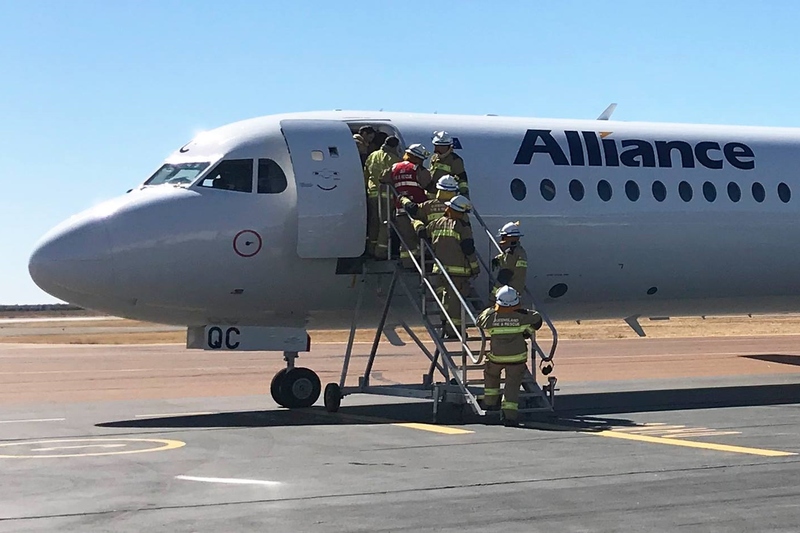 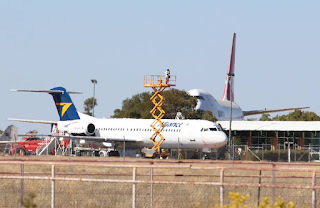 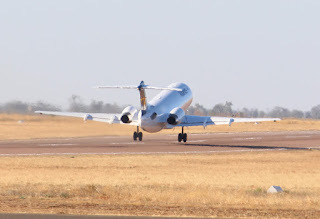 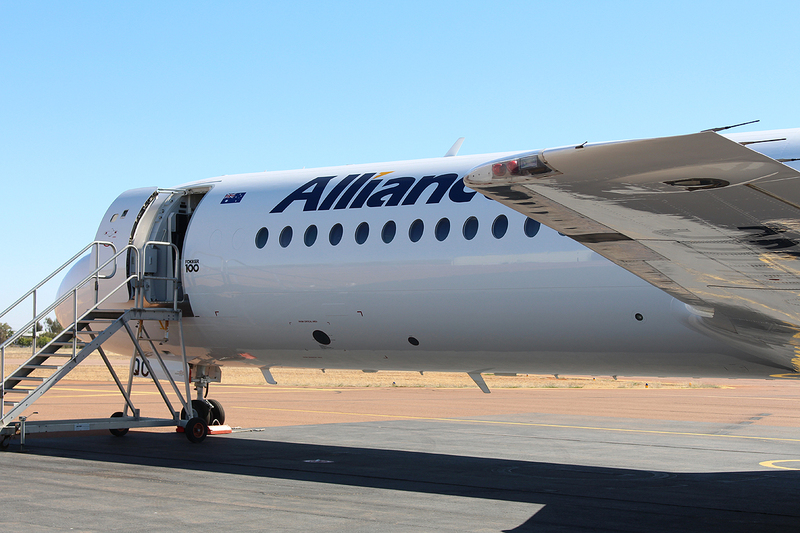 After making an emergency landing last Monday 16 July, while operating a flight from Brisbane to Mount Isa on behalf of Qantas / QantasLink, Alliance Airlines Fokker F-100 VH-UQC finally departed Longreach Airport back to Brisbane on Sunday 22 July. 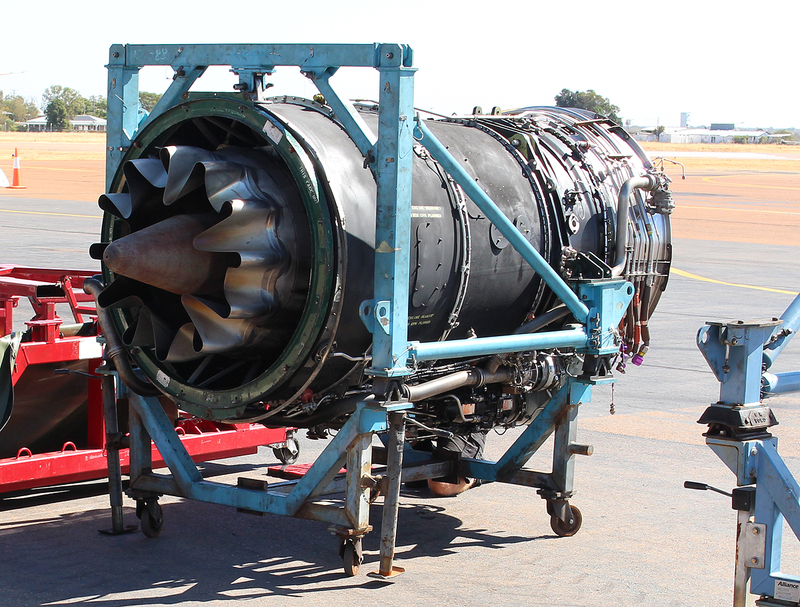 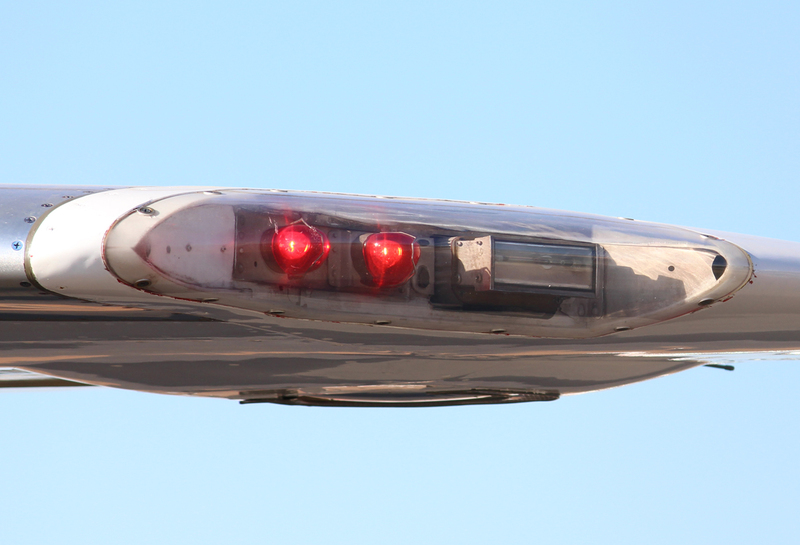 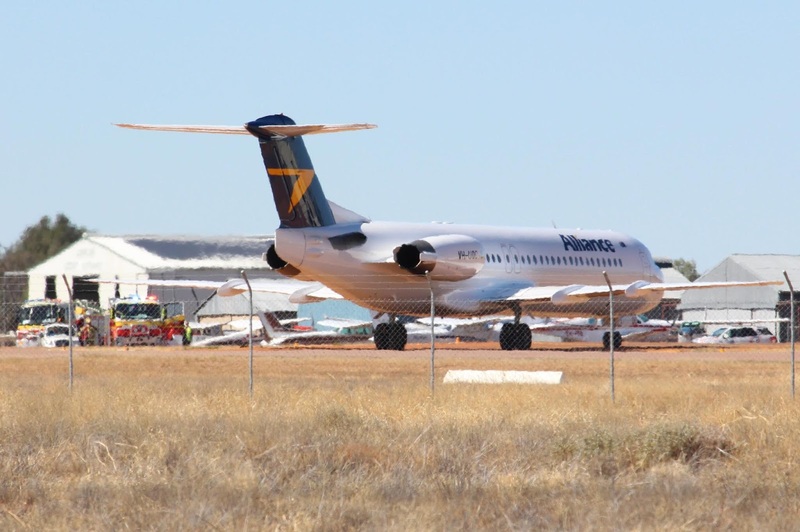 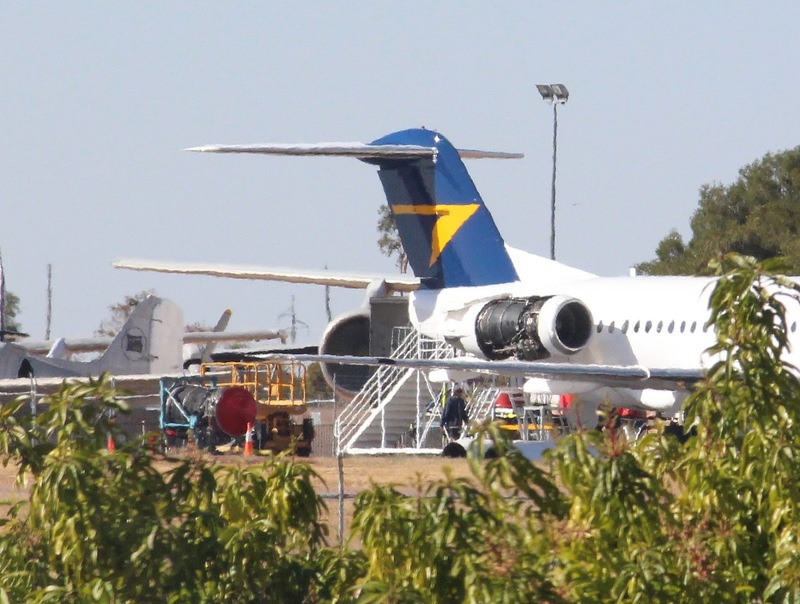 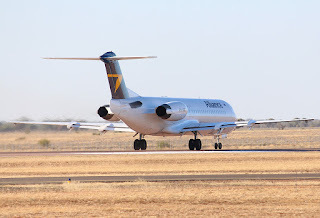 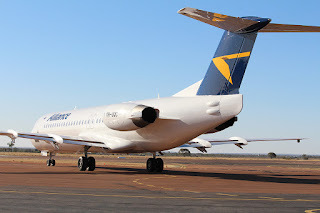 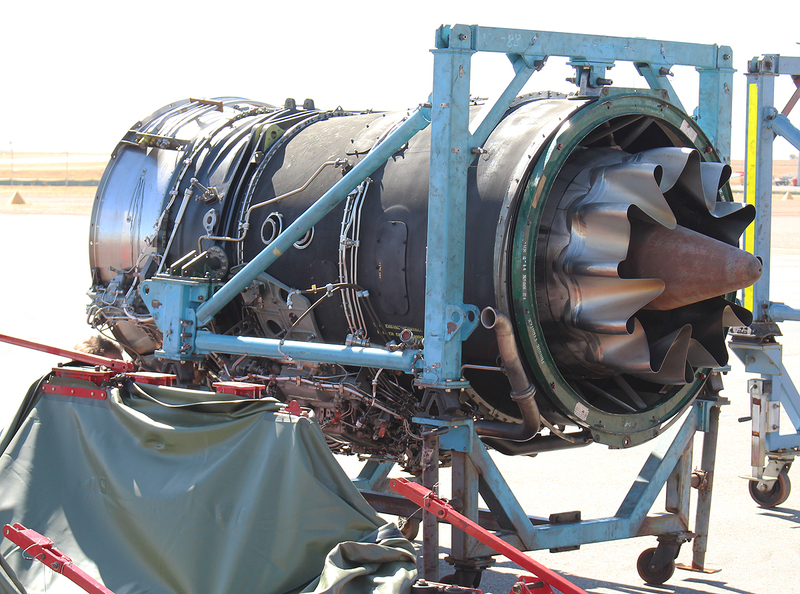 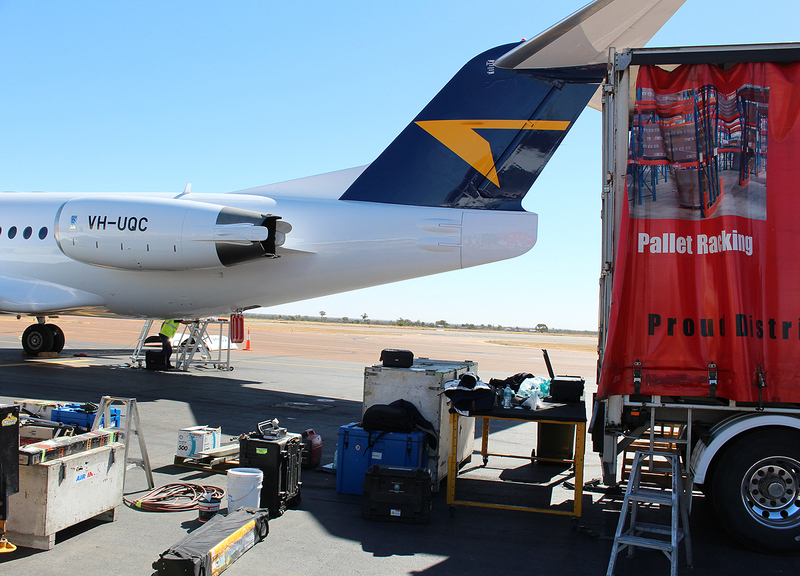 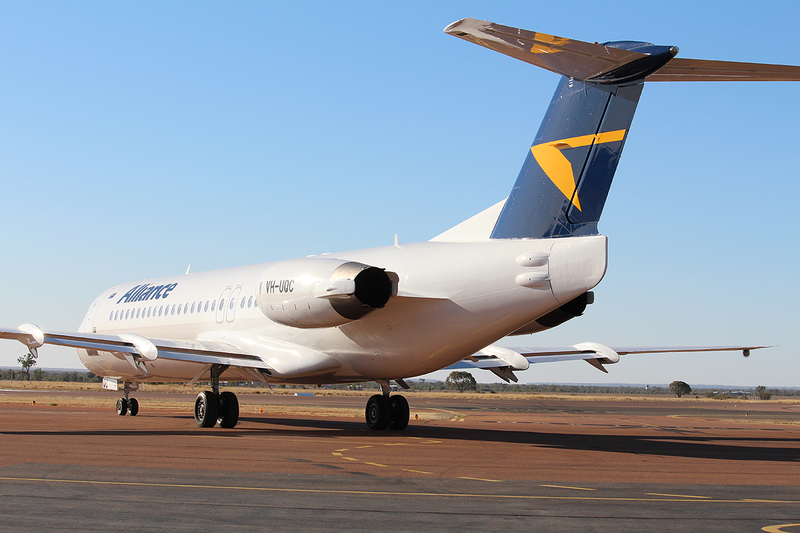 It appears that VH-UQC suffered an engine failure while enroute to Mount Isa and on Saturday 21 July, a replacement engine was delivered to Longreach Airport and changed out on the F-100 over the course of the day. 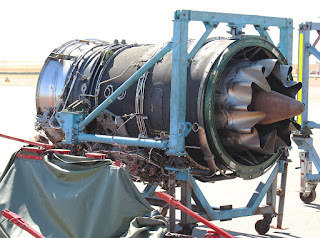 It then spent most the afternoon completing engine runs, including some at full power! 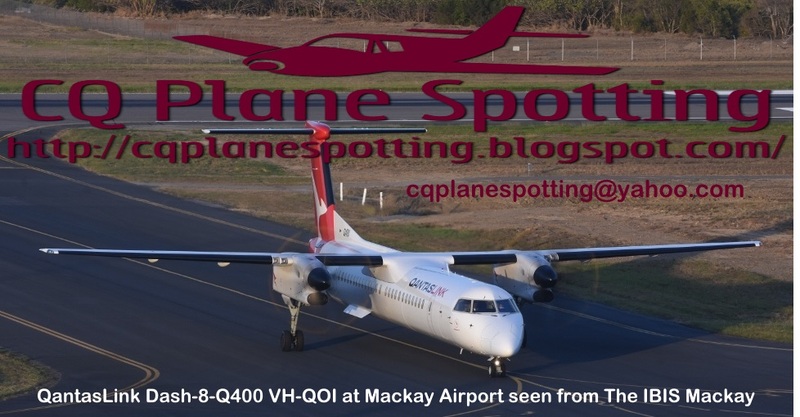 After more engine runs and final checks were complete, VH-UQC positioned empty back to Brisbane late on Sunday 22 July as UTY991. 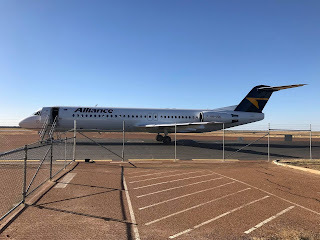 Sincere thanks to local plane spotter Greg W for his continuing updates and photos he sent through over the course of the week!